design comes close to matching the features neatly packed into this machine. The most commonly asked question - Why is the PLUS better than the i3 V2.1? 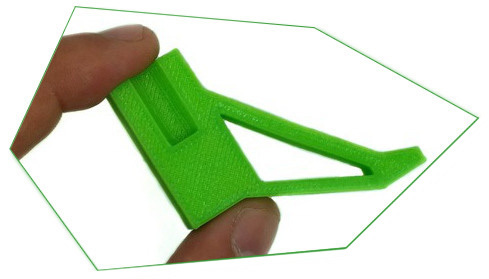 Leading the way in desktop 3D printing... 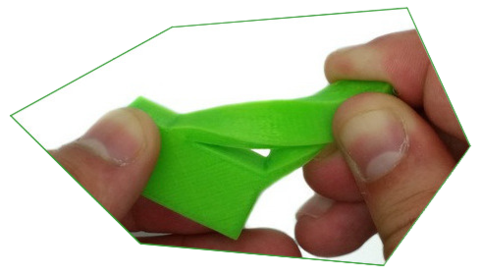 The Duplicator i3 PLUS is the design culmination of our experience selling the #1 3D printer in the industry! 16 months of tuning and modifying the original Duplicator i3 has left us with an idea of what our customers have been looking for in a desktop machine: reliable quality, beautiful aesthetics, and an unmatched value. The 3rd generation Duplicator i3 PLUS combines experience and affordability to create the new standard in desktop 3D printing! Huge build volume... 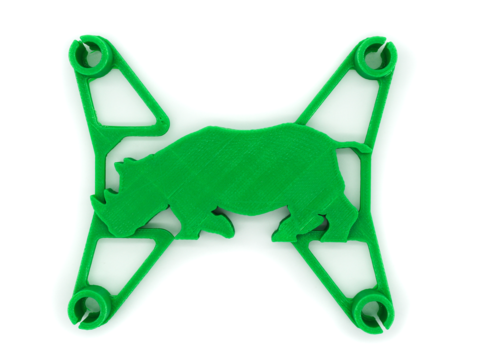 The Duplicator i3 PLUS offers the largest build plate of any 3d printer in it's class! With a build volume of just over 200mm x 200mm x 180mm you can build models to scale in minutes. Speed-up printing times and go big! 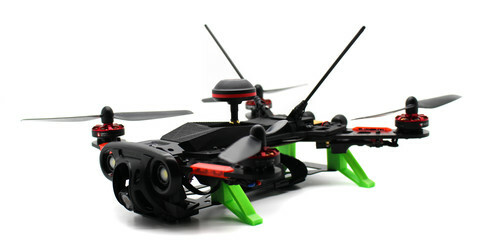 This model is recommended for Beginners, Hobby Enthusiasts, & All-around Makers. 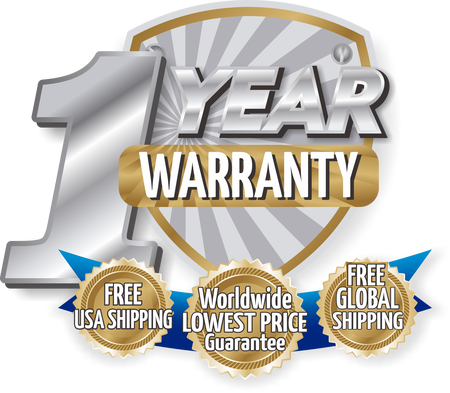 Warranty: 1 Year FREE parts replacements. My first printer, but it went easy to get things printed, either downloaded or my own creations. i'm AMAZED by the quality, it beat everything i've seen even on pro printers (without support, of course). Still, some limitations : the bed is bending as you print stuff, large objects break from the bed; you can't really print ABS 'till you get and enclosure and that's a big DIY thing. Still, very happy with the quality for the money. Very good communication with the sales staff. Quick reply to my doubts. Shipping information clear from the purchase, tracking number to control the delivery. Printer working ok from first minute. No complaints. This machine was ordered a week before my birthday and it arrived on my birthday all thanks to prompt and precise service of 3D Printers Bay. The package was fully stuffed and solid. 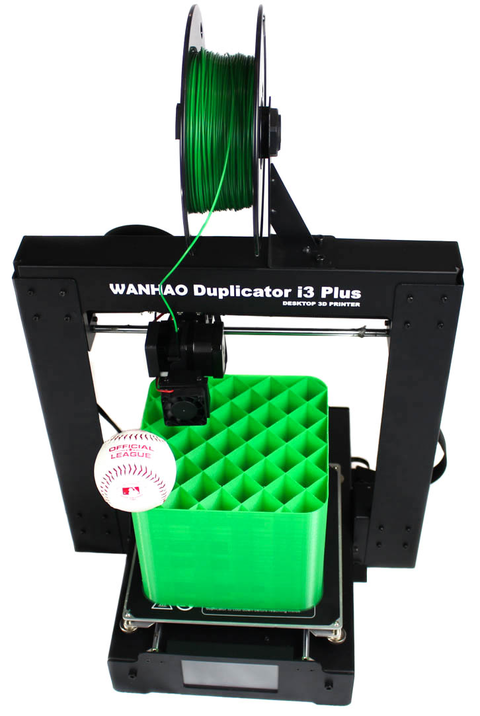 Wanhao Duplicator 13 Plus is as good as it gets. You wouldn’t want more than this at the superb price it comes for. This is a 3D printer that does it’s job of good printing and giving you the quality you paid for. You can easily upgrade it and get it do more . Wanhao has done an excellent job with this one and I am happy with my purchase of 3 months..